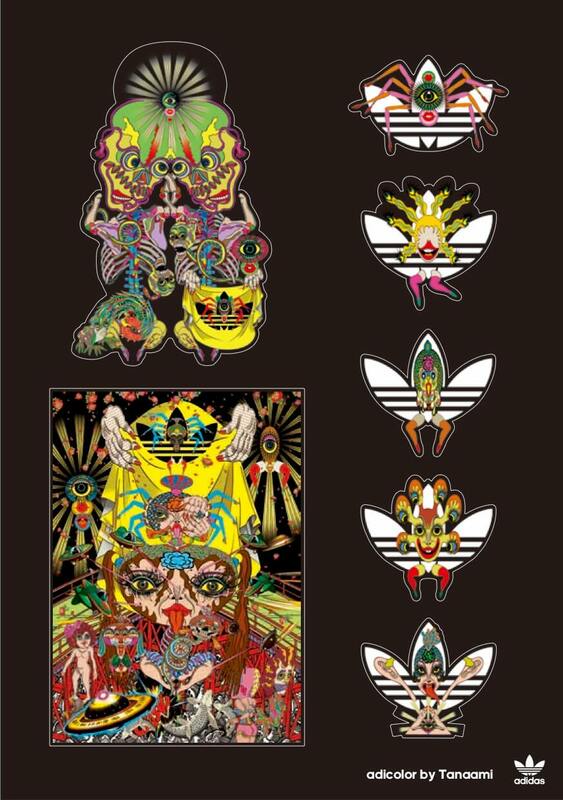 adidas is joining hands with Japanese pop artist Keiichi Tanaami for the very first time for the spring/summer season to release the new “adicolor by Tanaami” collection on March 21. 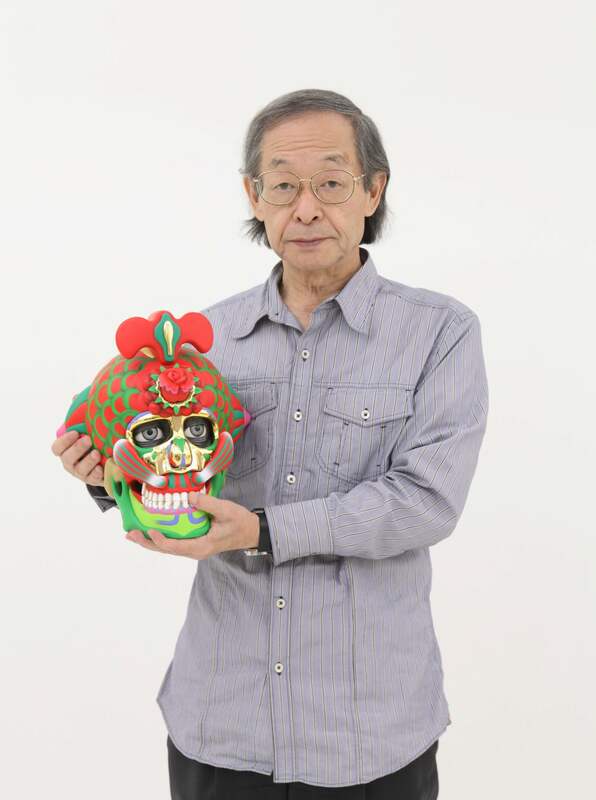 Active since the 1960’s, Keiichi Tanaami’s skills span a wide variety of media and genres. He is a pop artist, graphic designer, animator and illustrator whose works have been displayed all over the world including places such as MoMA, Walker Art Center and The Art Institute of Chicago in the US, M+ Museum for Visual Culture in Hong Kong, Berlin State Museums in Germany and so on. 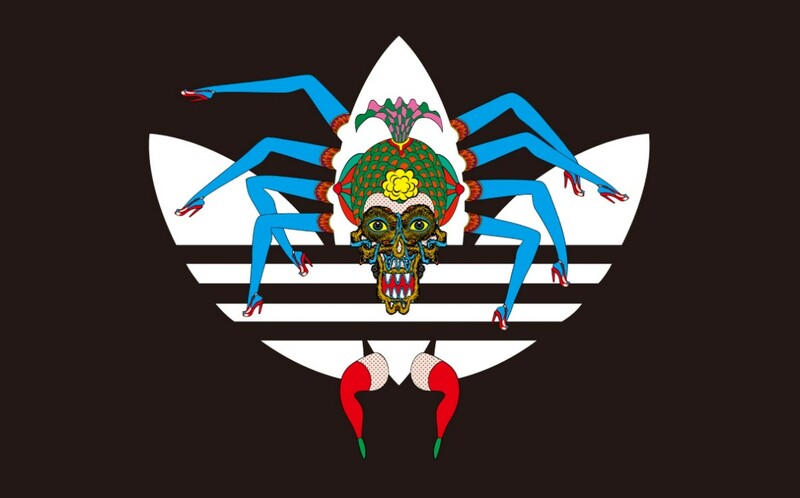 Tanaami put his unique character and life experience into his designs, and this he is putting into the iconic silhouette of adidas Originals to create wholly original designs. 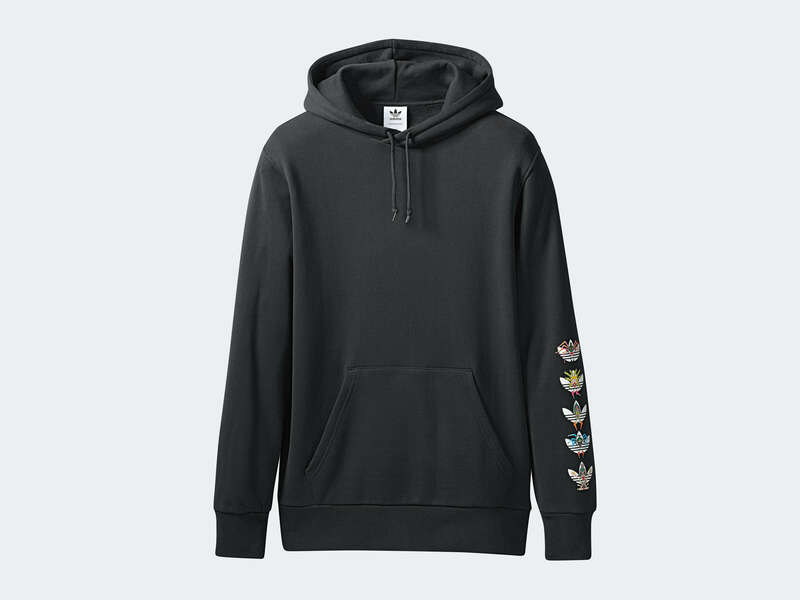 Nine pieces of apparel will be released in the collection including the California T-shirt―probably the most symbolic item of adidas Originals―the Firebird Tracksuit which is making a comeback for the first time in 4 years, and more. 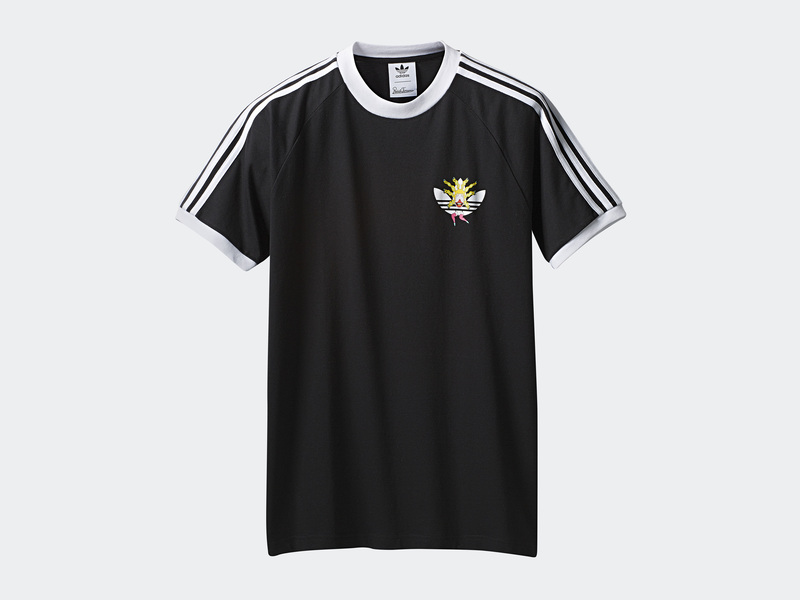 Before the items’ official release they will go on pre-sale at BEAMS Y HARAJUKU on March 8. Keiichi Tanaami himself will also do a reception and signings. Attendees will get their hands on a sheet of limited edition stickers too. Next » World heritage site Nijō Castle, Kyoto holds Sakura illumination event! The first 20 people to purchase an item from the collection will get a photo and signing by Keiichi Tanaami. A museum where you step into water: teamLab Planets Toyosu creates sakura attraction!